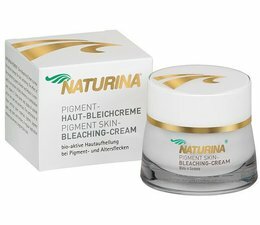 What is Naturina® Pigment Bleaching & Skin Whitening cream used for? skin on the body or face. 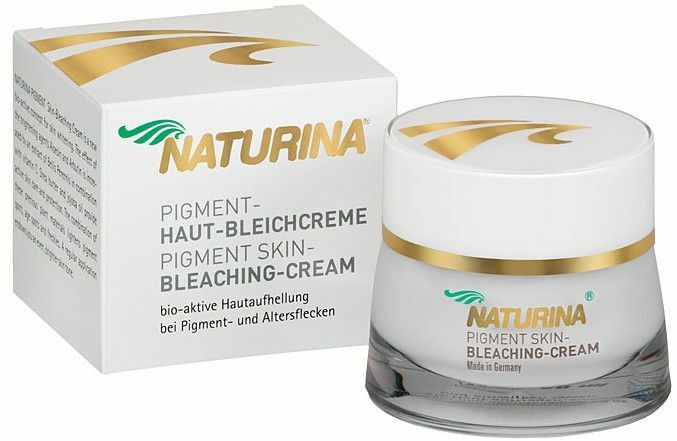 uneven areas and dark spots. drug and is not intended to treat or prevent any disease. product according to the higher quality standard of German norms, which was surprisingly extensive. on natural essences incorporated the industry's latest research and most cutting edge technologies. great effort to micronized and filter all of our active ingredients and extracts for superior efficiency. Most cheaper quality manufacturers do not take these precautions.